In 2013, our company sold four of its highly profitable hotel operations in the Pittsburgh, PA market. 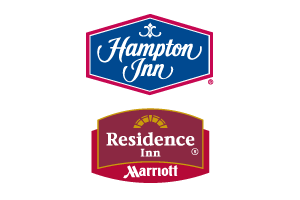 This extremely successful transaction of three Hampton Inns and a Residence Inn delivered an impressive internal rate of return of 30%. National Health Care Affiliates, Inc.